So you want to have your wedding or vow renewal in the Smoky Mountains? We’ve got the perfect place for you! Or rather, perfect places. 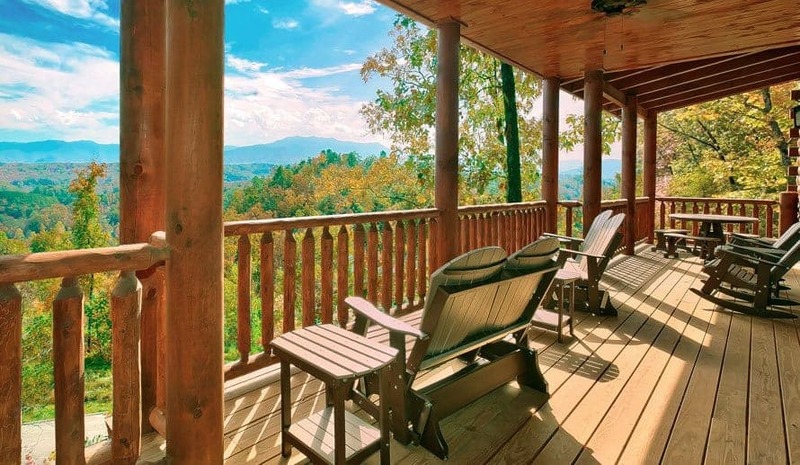 When you decide to have your Smoky Mountain wedding or renewal with us, we’ve got the perfect venues for you to choose from, including our cabins and some of our favorite wedding locations in the area. 1. You have your choice of venues. When you decide on a destination wedding to the mountains, you want your choice of venues so that you can invite everyone you want. 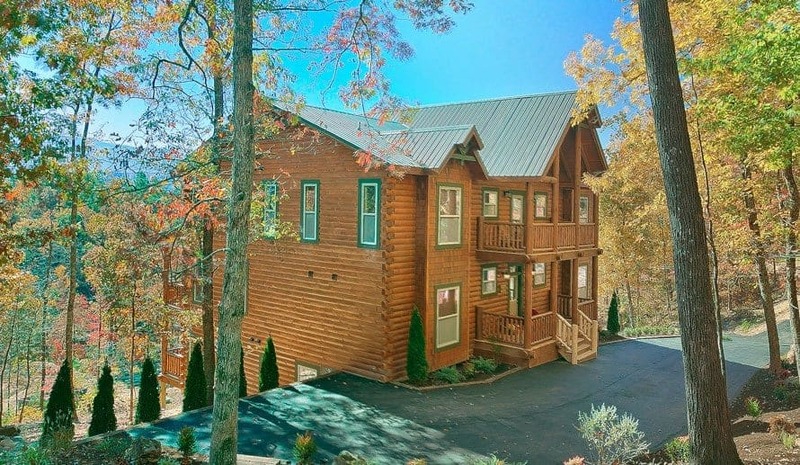 When you choose us for your Smoky Mountain weddings and renewals, you will get a selection of not only cabins to hold your ceremony in, but different chapels as well. 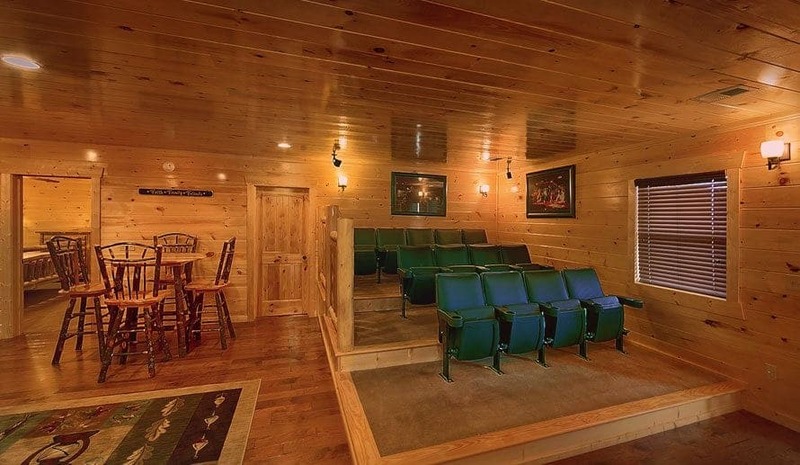 The majority of our venues and cabins can be customized to fit any theme you choose for your ceremony. All of our large cabin rentals are great for weddings, but we can also offer other wedding locations in the area. 2. There will be enough room for everyone. If you have a small wedding party, or a large one, when you decide to use us as your venue, you can get all the space you need for your wedding party and guests! 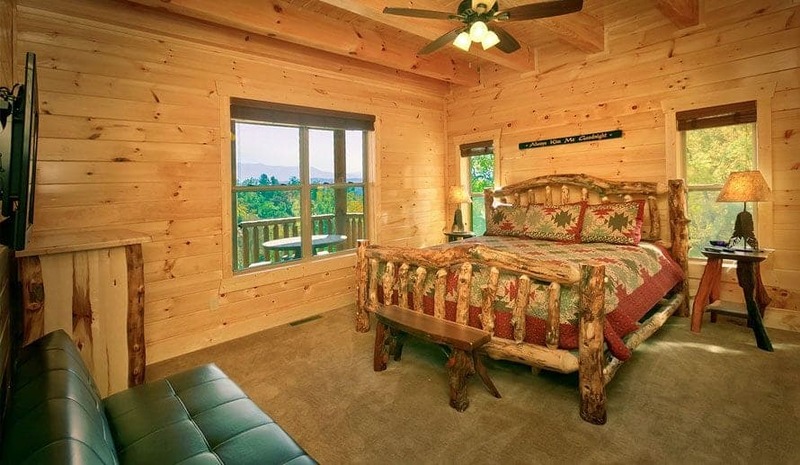 You can even use one of our cabins to stay in and it will also be the perfect place to get ready. 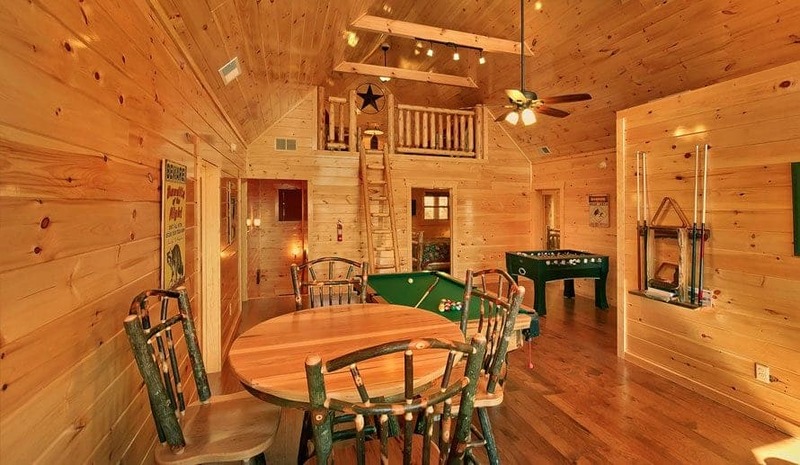 A cabin would also be the best place to have your ceremony and reception so that your guests don’t have to go to a different location. 3. We have great wedding resources. We have a few recommended wedding vendors and companies we work with for things like photography, cakes and more. You won’t have to worry about trying to find places to cater your reception and to get your cake from because we will help you find plenty of places in the Gatlinburg and Pigeon Forge area for you to choose from! It’s so much easier when you let other businesses handle your catering and wedding “extras” because it’s one less thing for you to worry about! 4. The Smoky Mountains are a beautiful backdrop. The Great Smoky Mountains National Park is just a few hours from many different areas of the United States. 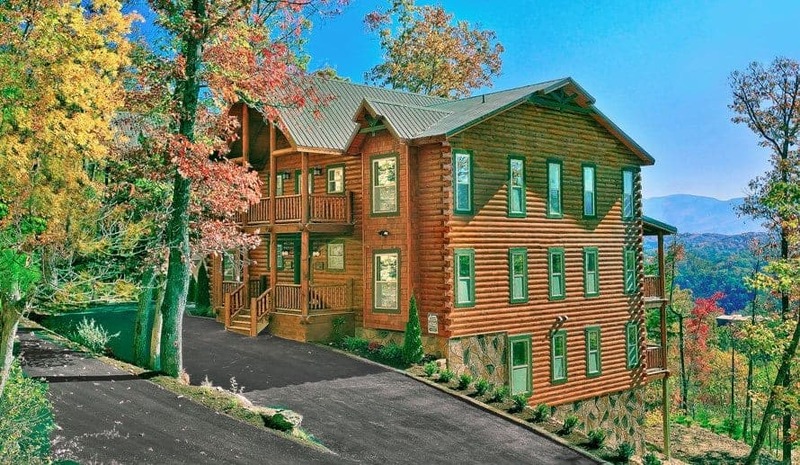 And since Gatlinburg is right next to the Smokies, our Gatlinburg and Pigeon Forge cabins have great views of them! 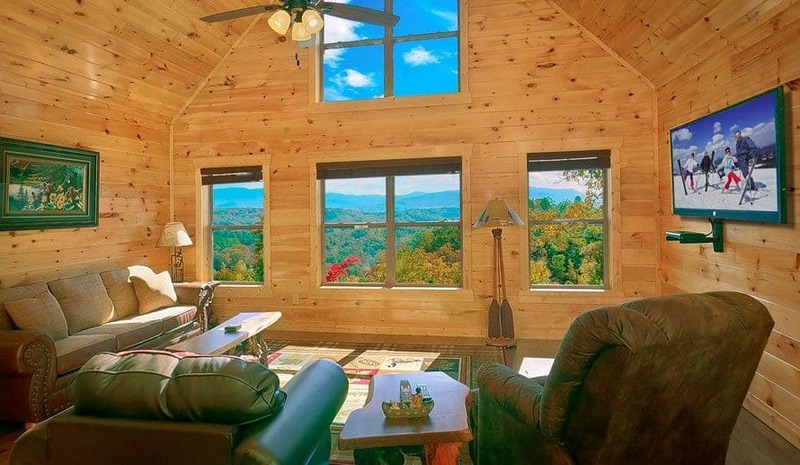 You will have a beautiful view and backdrop of the mountains during your ceremony if you choose to have your wedding or renewal at one of our cabins or venues. 5. You’ll have great picture opportunities. The mountains are so beautiful, why wouldn’t you want to get as many of your wedding pictures with them in the background as you possibly can? You can do so much with your photos to remember your big day, why miss out on it? 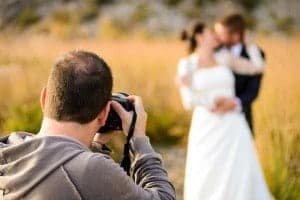 Not everyone has a mountain wedding, which is what will make your ceremony and pictures stand out from all of your friends and family. Smoky Mountain weddings and renewals are great because of the location, beautiful views and convenience. We know we can help you plan your Smoky Mountain wedding and renewal to be absolutely beautiful and memorable for you and all of your friends and family, too. 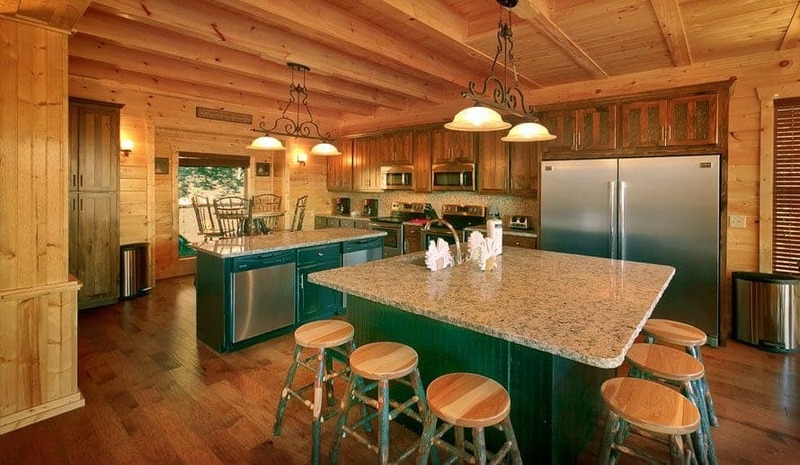 Start looking through all of our large cabin rentals if you are ready to experience an in-cabin wedding or vow renewal!